Call Us: Speak with a Rep! 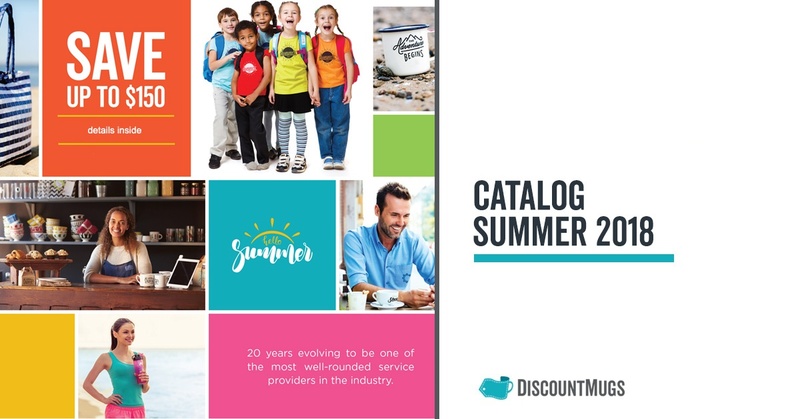 Completely devoted to good times and fun, summer is probably a favorite among the seasons for most people. Days turn much longer, the beach is finally warm enough to enjoy, and local ice cream places are all the rave. Life is really about the little things, and your business or personal event can also benefit from the warmest time of the year. 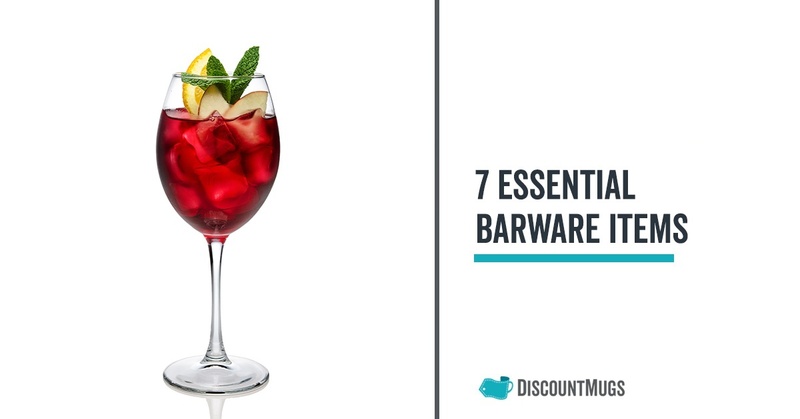 If you’re thinking about opening your own bar, or already own a kind of establishment where alcoholic beverages are served, you know that bar accessories and specialty glassware are essential for things to run smoothly during operating hours. Having the right accessories will mean a world of difference between an average or above average evening for your guests – greatly influencing the success of your business.